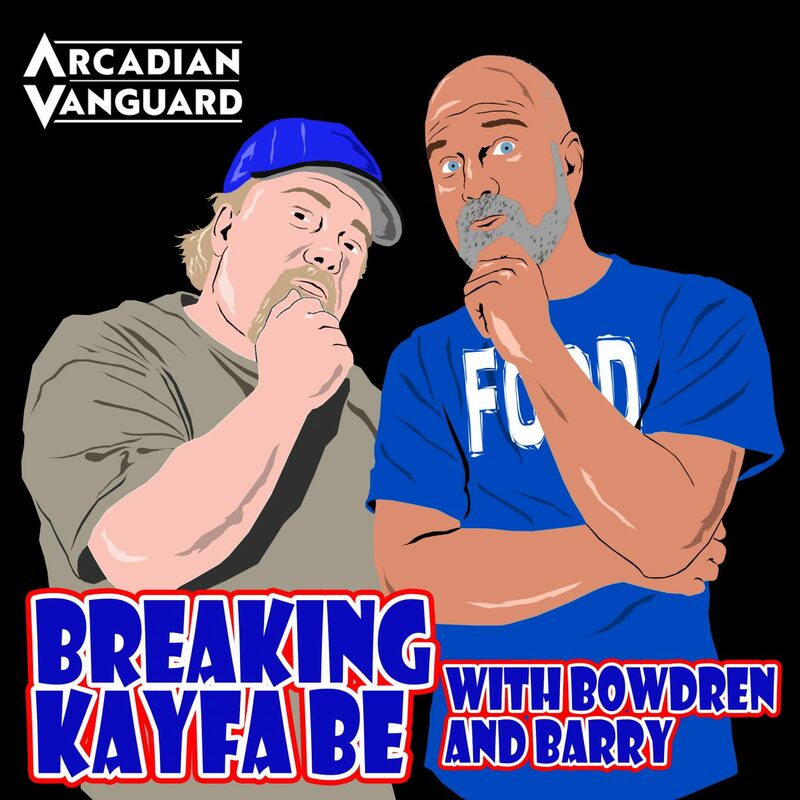 Episode 38 of Breaking Kayfabe with Bowdren & Barry is here! And on this episode, we stay current and relevant! 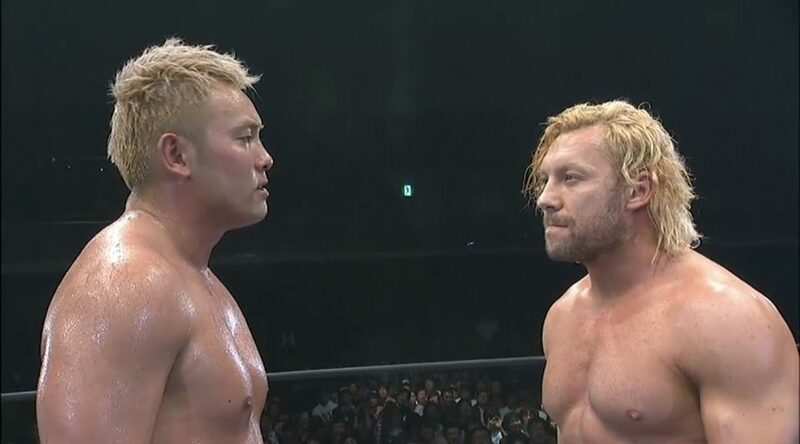 We look at the recent NXT & WWE events in Chicago and discuss New Japan’s recent Dominion event from Osaka. We also reveal our top 5 favorite character actors! Its the extremely rare….7 star episode!! Episode 37 of Breaking Kayfabe with Bowdren & Barry has landed! 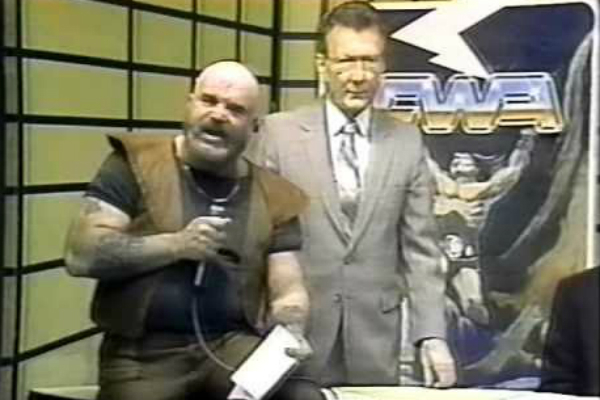 And in this episode, we recap the event of CWF Legends Fanfest 3 with lots of stories, we take a look at another match from 1985 that received votes for match of the year in the Wrestling Observer Yearbook and we offer our top 5…..favorite foreign movies! We’re going highbrow!! Episode 36 has landed with the impact of a Hulk Hogan legdrop! Minus the hip replacement surgery! And on this episode, we will begin a multi episode look at matches that received votes in the Wrestling Observer Match of the Year category, a new weekly segment “F, Marry or Kill” begins….and we discuss our top 5 wrestling books! Episode 35 of Breaking Kayfabe with Bowdren & Barry is here! 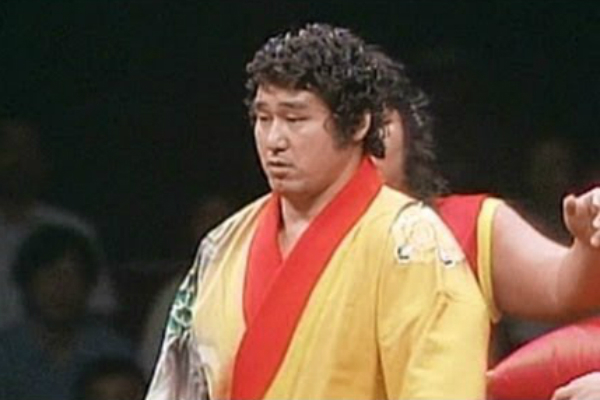 And in this episode, Barry’s documented mancrush on Jumbo Tsuruta continues as we take a look at a top 100 match that is top 20 worthy! That, plus we discuss if Mike Graham could’ve been a heel in Florida and we offer out top 5 most re-watchable movies!